The upcoming Ni No Kuni II has been delayed until March 23rd, 2018, Bandai Namco confirms. It was previously expected to launch on January 19th, and before that this past November. It launches on both PlayStation 4 and PC worldwide this March. 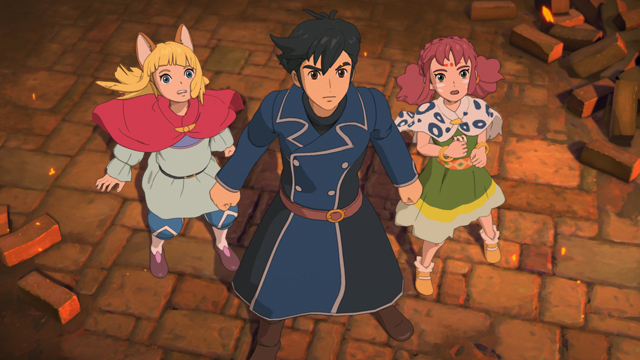 Ni No Kuni II was originally announced at the December 2015 PlayStation Experience to great fanfare. Like the first game, which launched westward in early 2013, it remains an RPG but with some crucial differences to the original. For one, Studio Ghibli was not involved in the production, where they provided animated cut scenes and the character designs. The other major difference is a change in game structure, as this sequel now boasts real time battles and strategy gameplay.